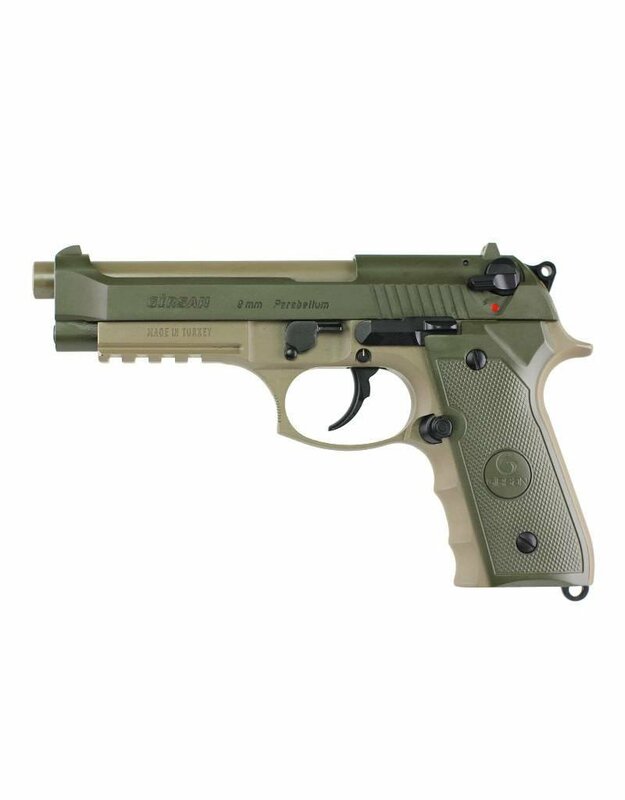 These high quality Turkish made pistols are part of the Tisas, Zigana, Girsan, family of firearms. They are renowned for providing high quality at a very competitive price point. 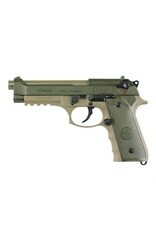 This is a high quality steel pistol modeled after the Beretta 92 series of pistols.